owls about that then! : Dwindling numbers. 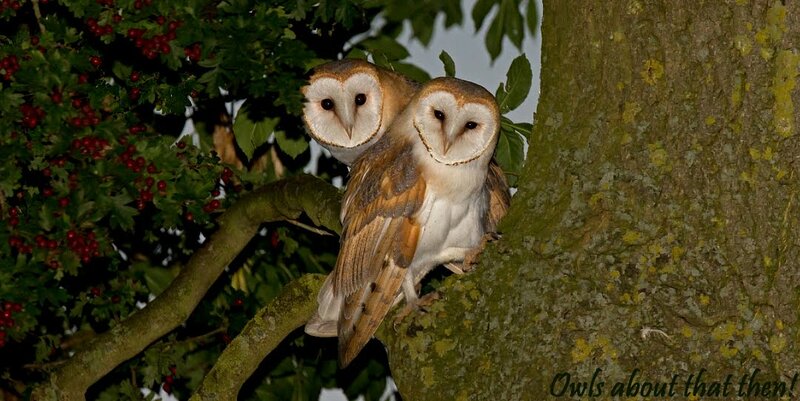 Only 3 Barn Owl chicks left now, the fourth and smallest one that we saw in my last post has now gone. It didn't have anywhere to hide in the box away from (in comparison) its three massive siblings, consequently it was eaten! 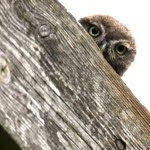 The three remaining juveniles seem to be a picture of health, their short term future looks promising as long as the weather holds and the parent owls continue to keep the supply of rodents coming in. Es impresionante lo feuchas que son de pequeñas y lo bellas que son adultas. Muy bonitos los 3 pollos! !